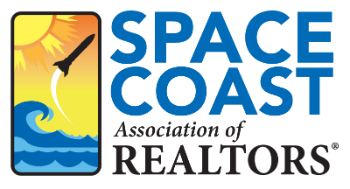 Jump Start Your Real Estate Career 4 CE - Space Coast Association of REALTORS® Member Site. Welcome to real estate Boot Camp! This course is great for the newly licensed agent to jump start their career as well as getting long time licensees out of the rut they often fall into. Develop a business plan that will guide you through the next 90 days to 12 months. each. • Relate customer objections to the students’ personal biases. • Develop daily checklists to stay on their productivity target. • Identify the most advantageous mortgage programs for a specific customer. • List the five primary objections to an exclusive right of sale listing. • List the socio-economic and technological changes that will challenge the student, presently and in the foreseeable future. • Prepare an objective timetable and schedule of activities for the next 90 days that will insure a sustainable income. (This should dovetail into the student’s 12-month business plan.) • Develop an internet strategy to market themselves and their products (buyer’s services, listings, rentals, etc.) and attach an expense budget.